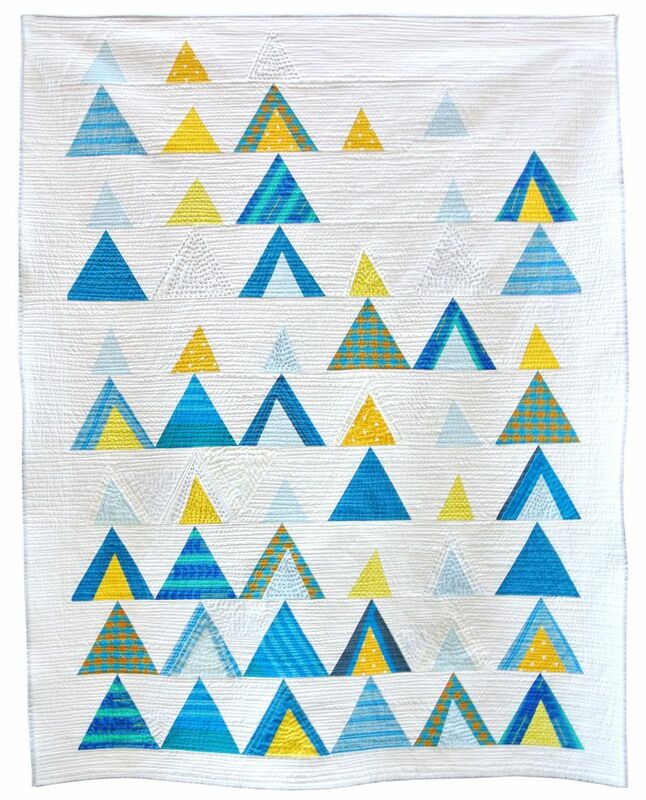 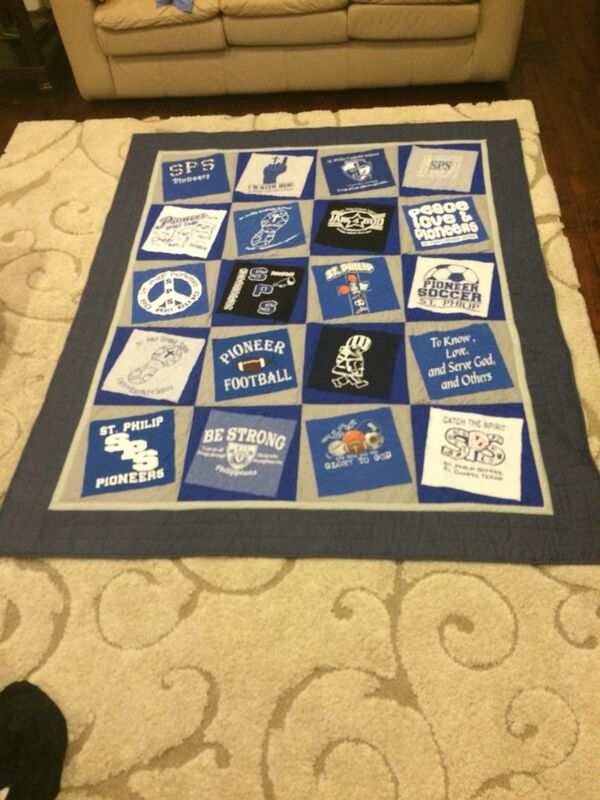 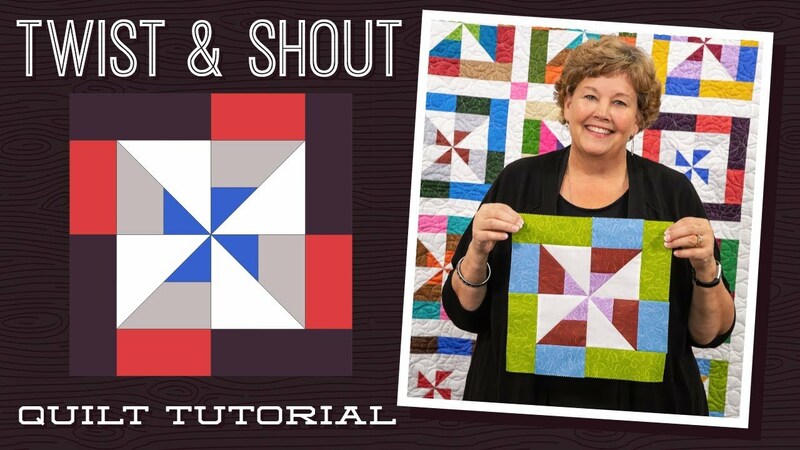 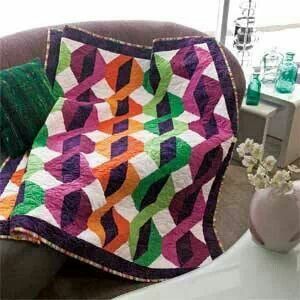 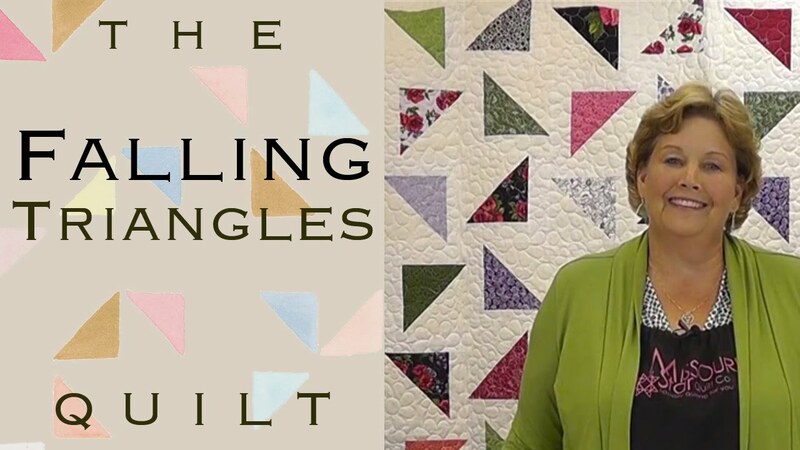 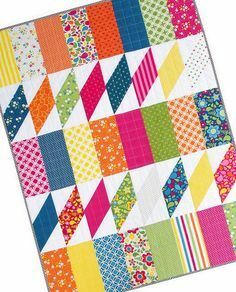 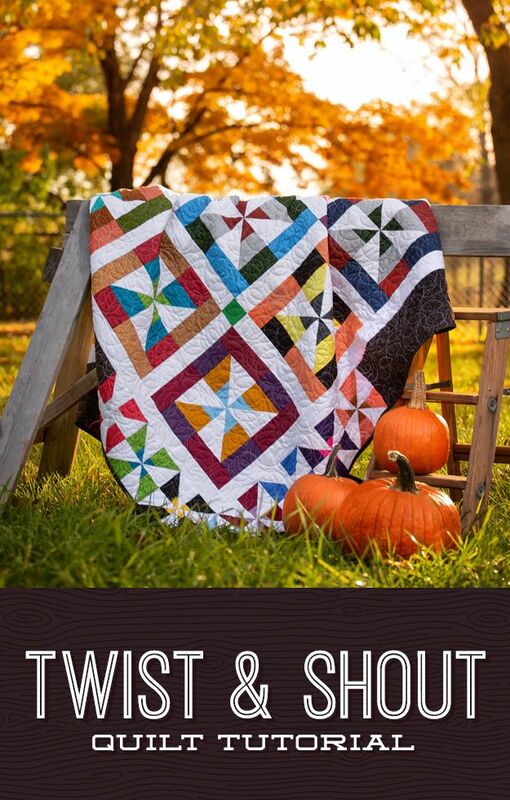 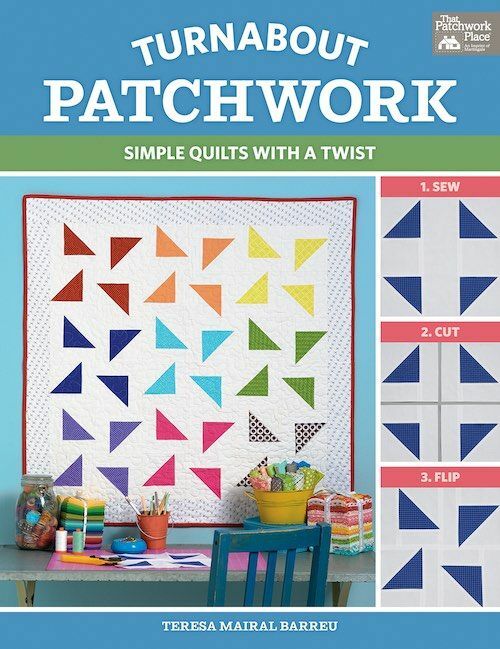 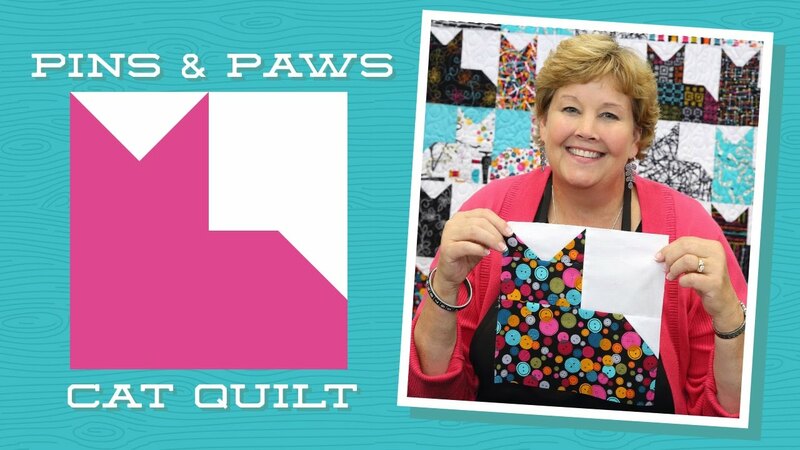 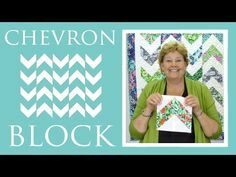 Make a "Twist And Shout" Quilt with Jenny! 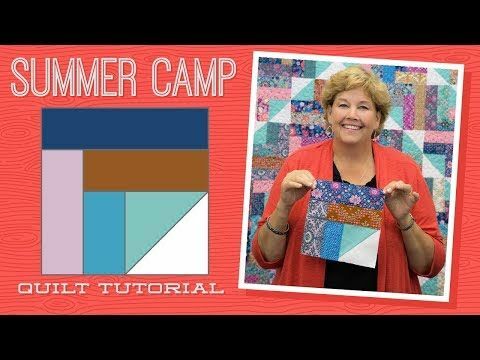 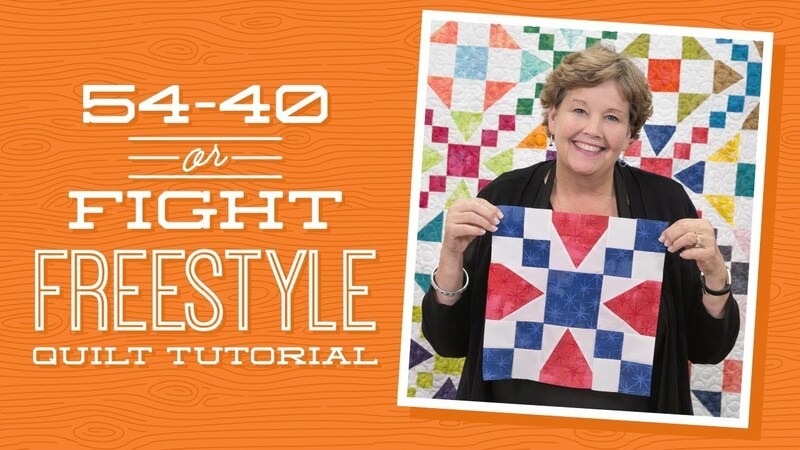 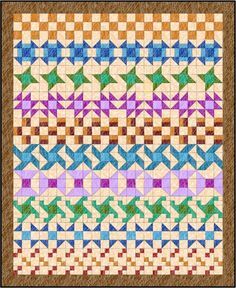 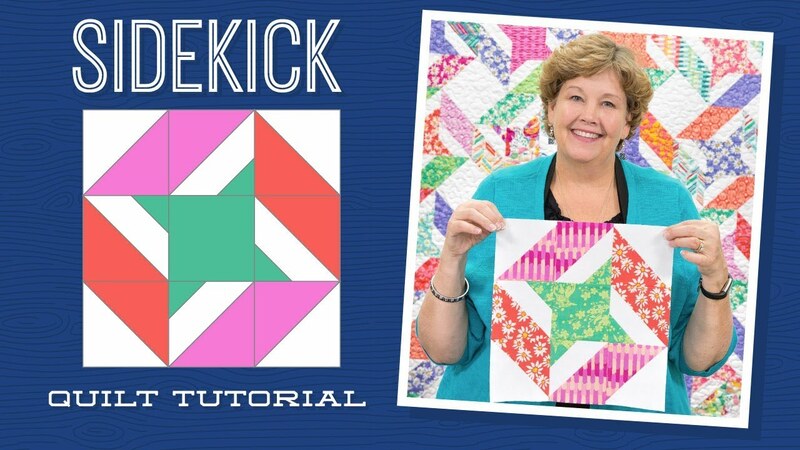 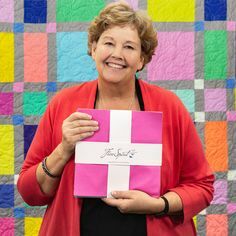 Summer Camp Quilt Tutorial from Missouri Star Quilt Co.
Make a "54-40 or Fight Freestyle" Quilt with Jenny! 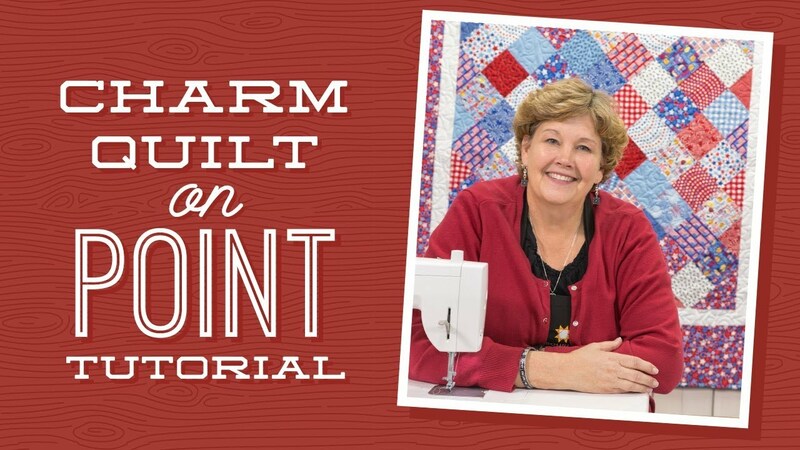 Make a Charm Quilt on Point with Jenny! 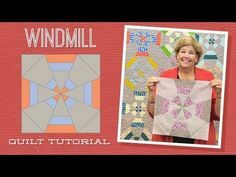 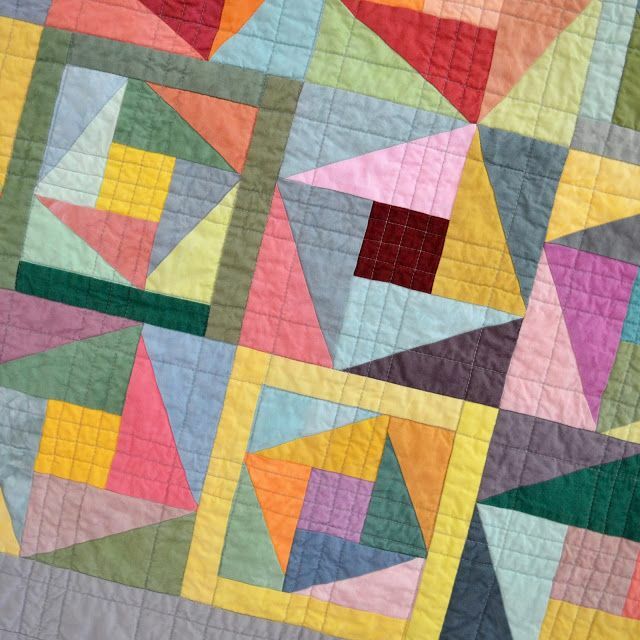 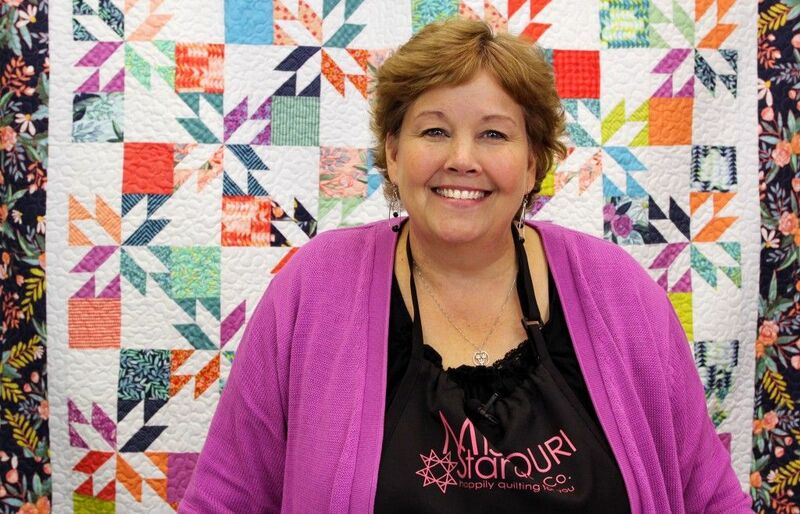 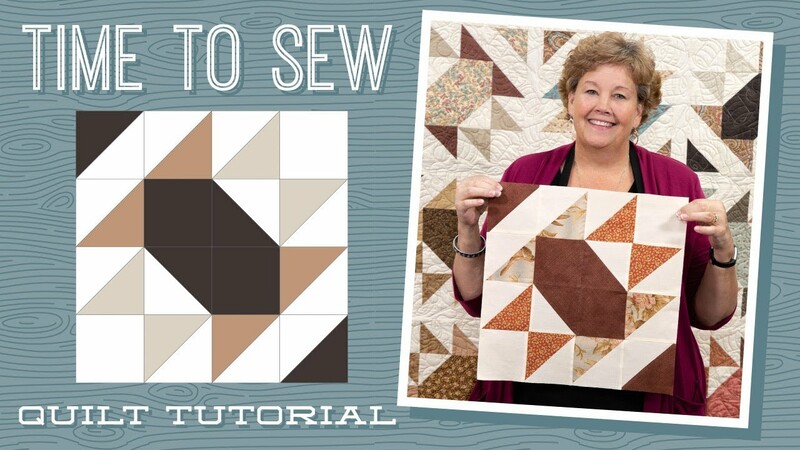 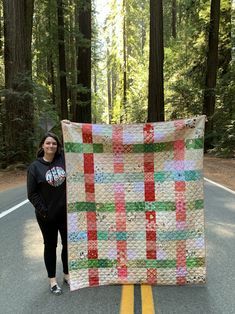 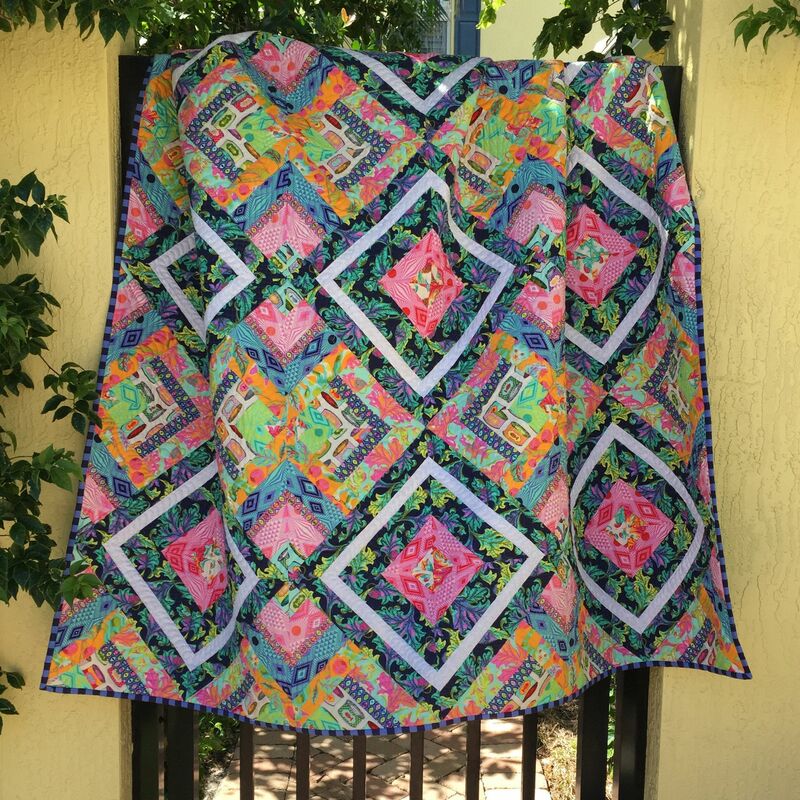 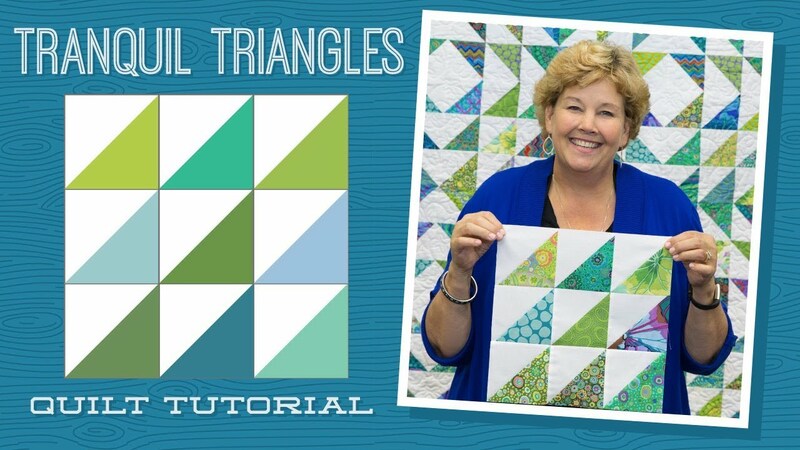 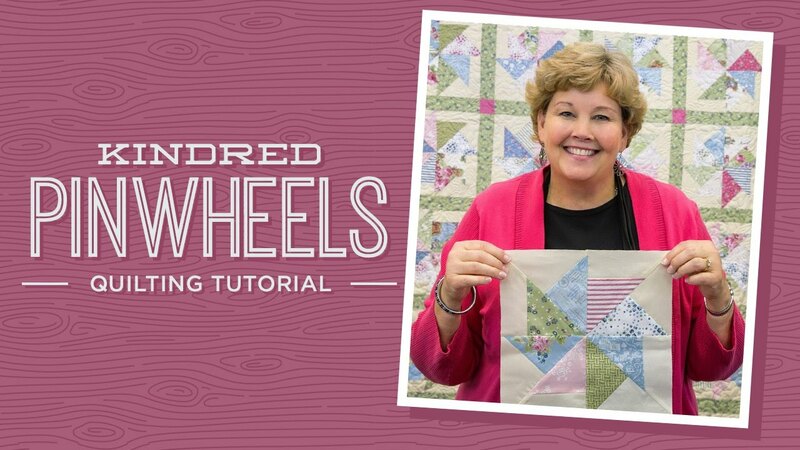 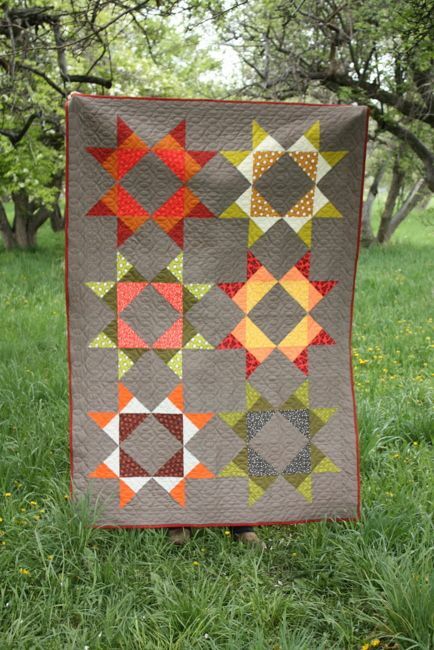 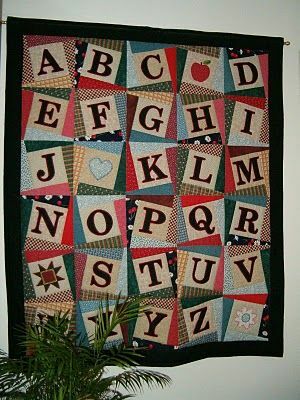 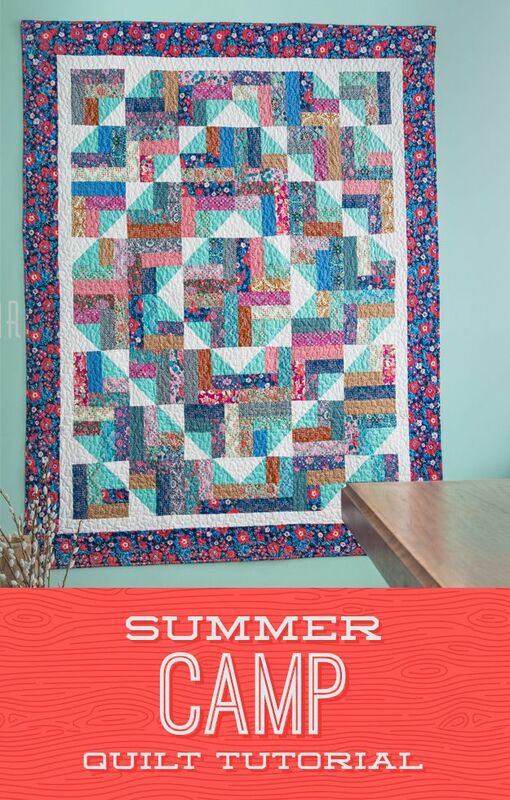 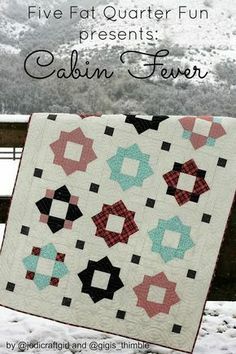 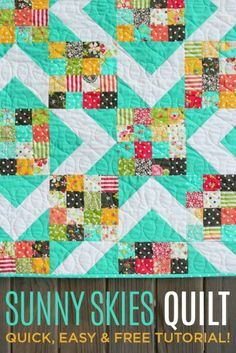 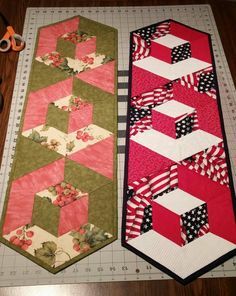 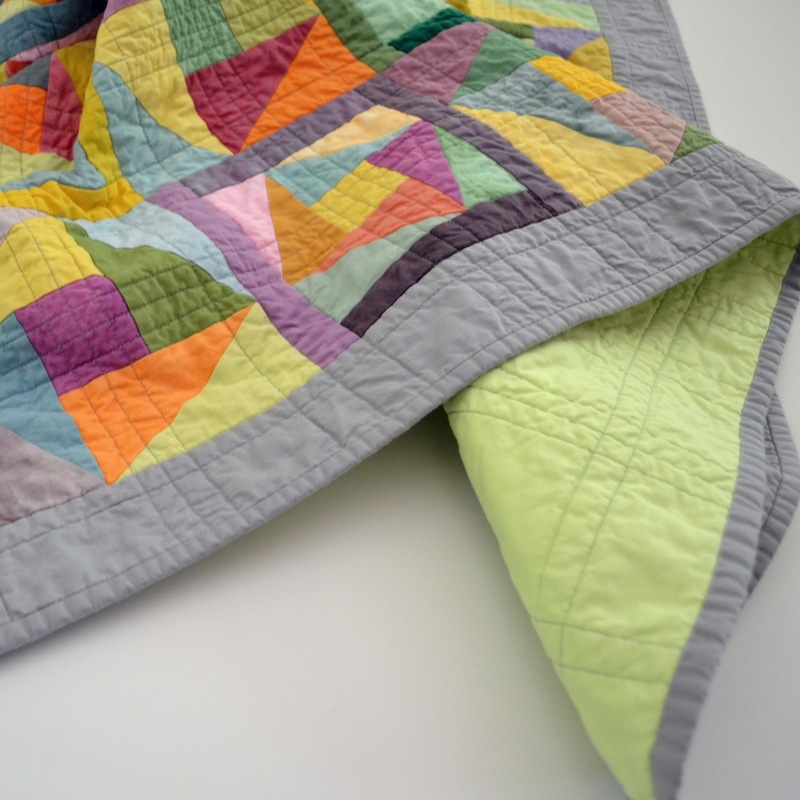 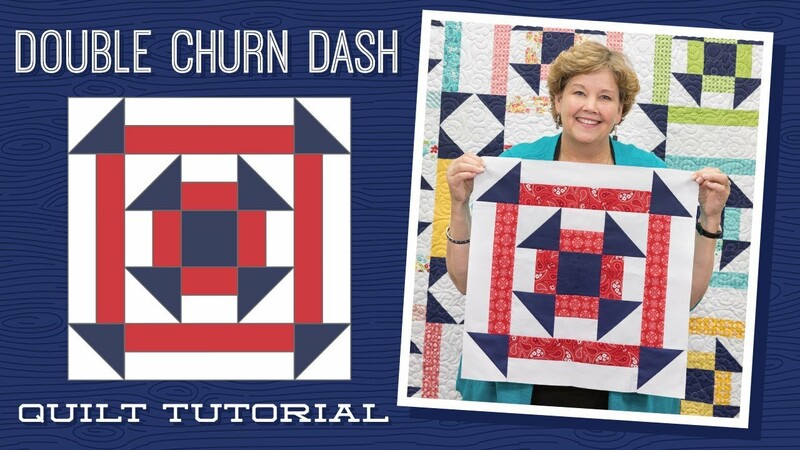 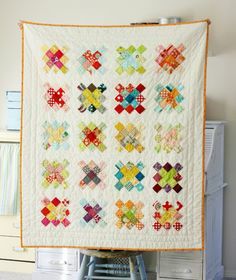 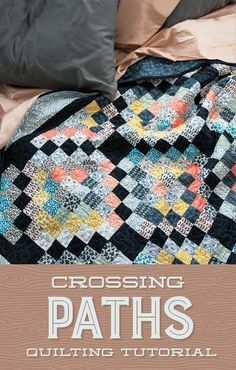 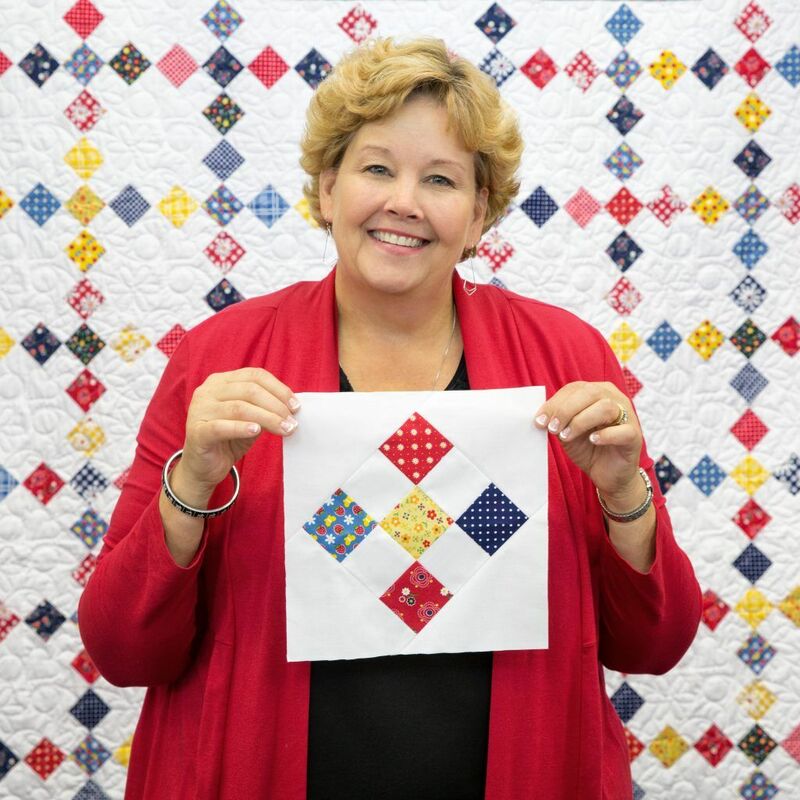 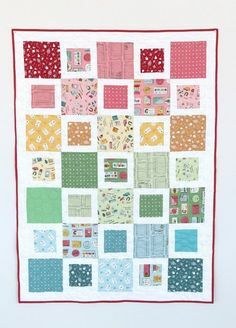 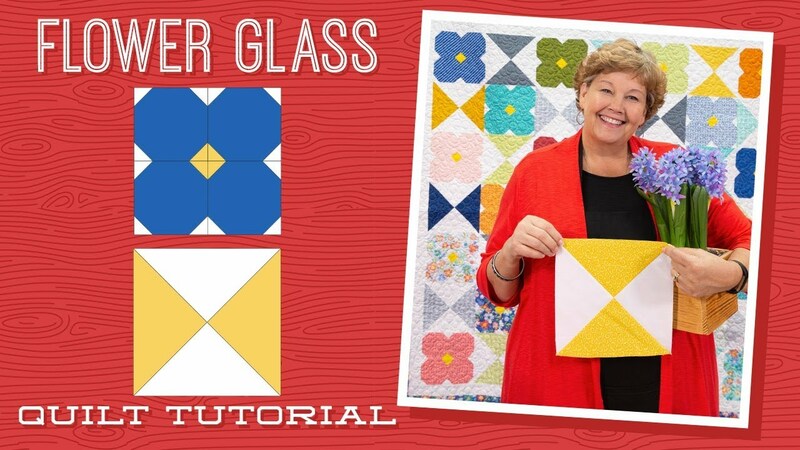 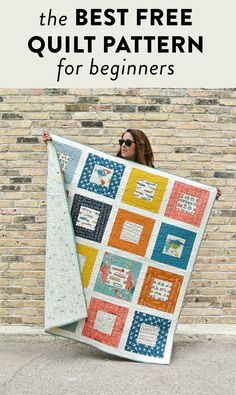 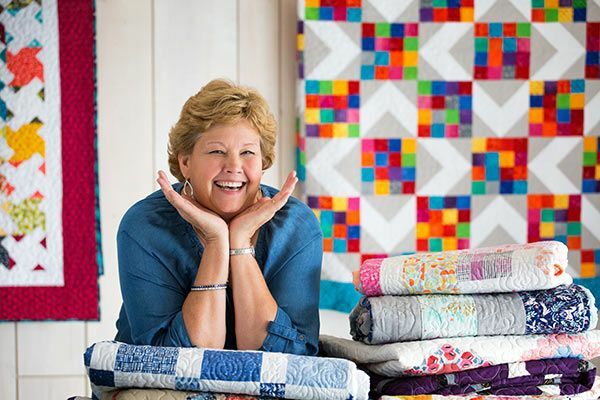 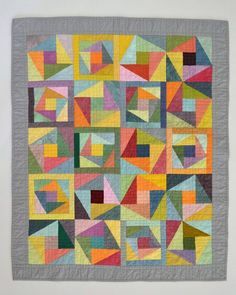 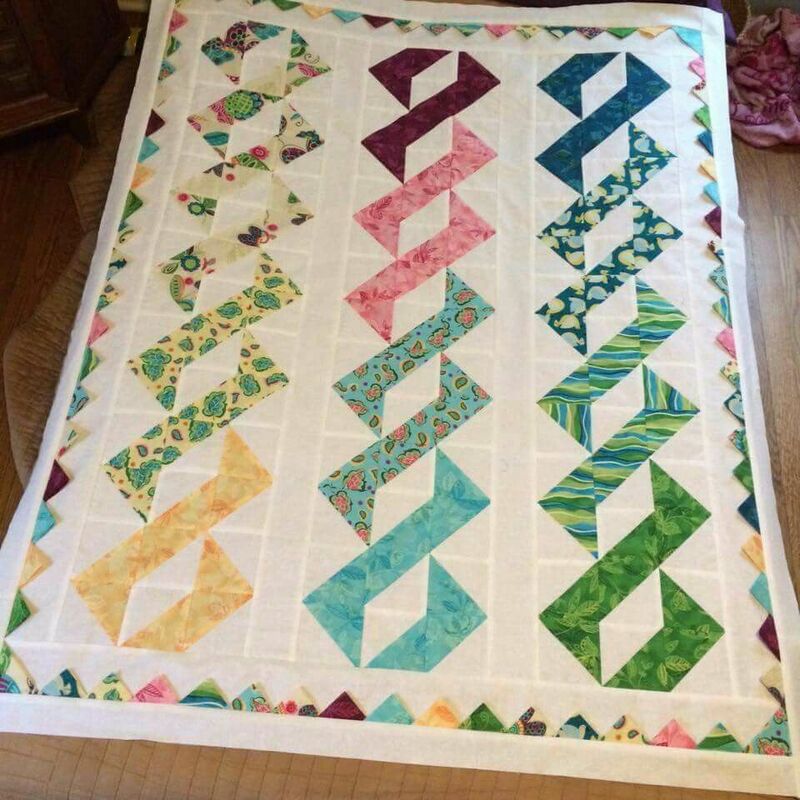 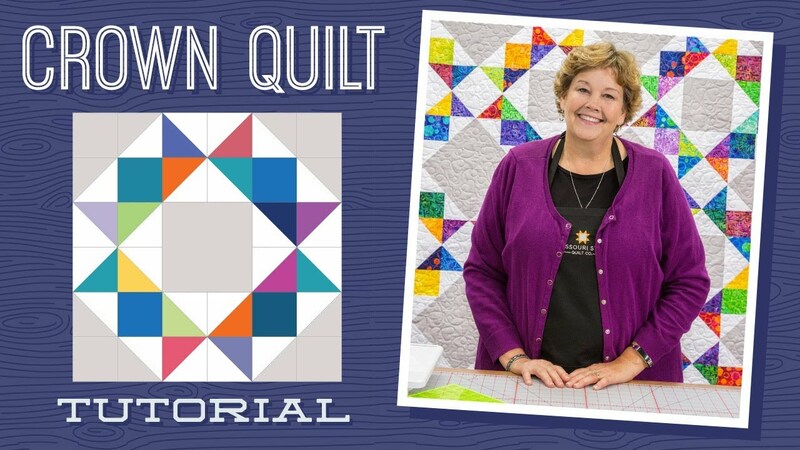 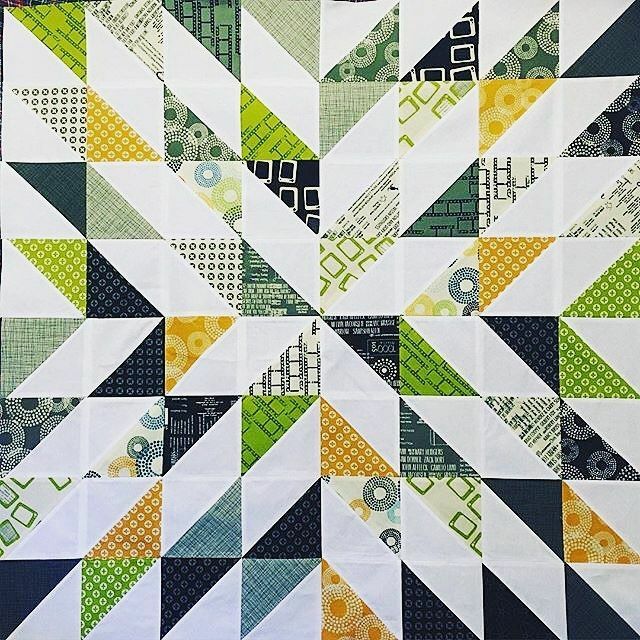 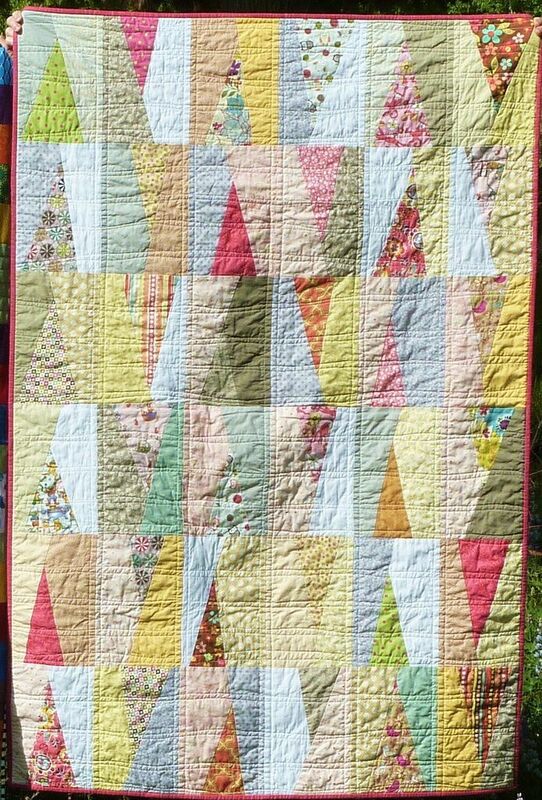 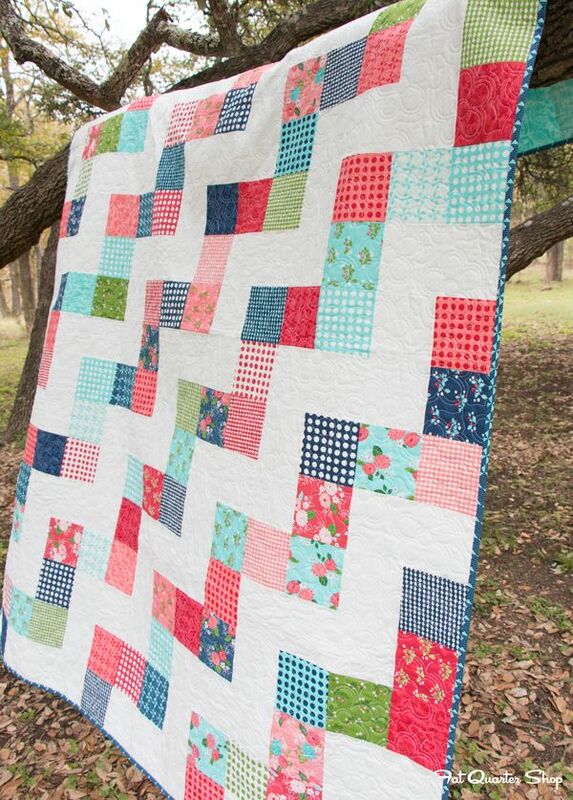 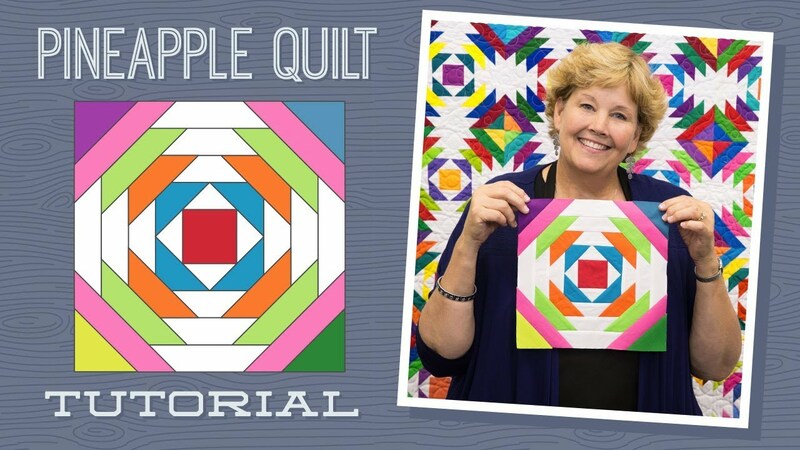 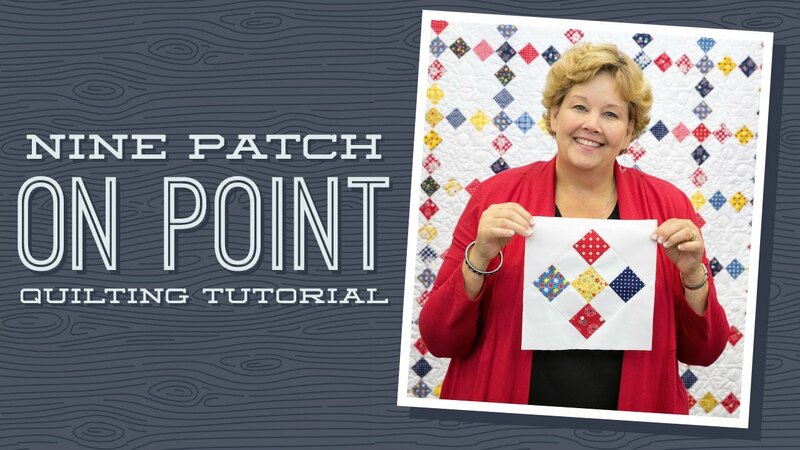 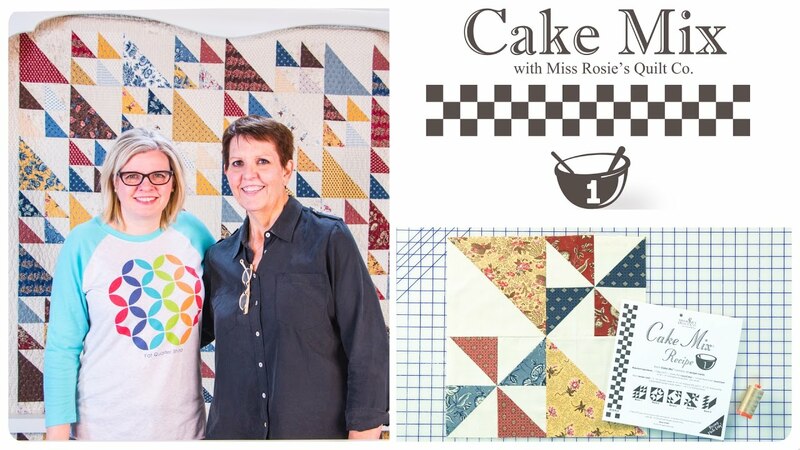 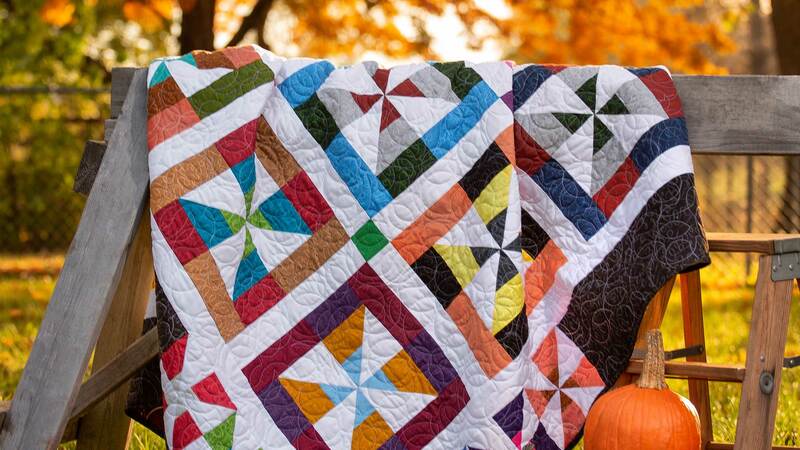 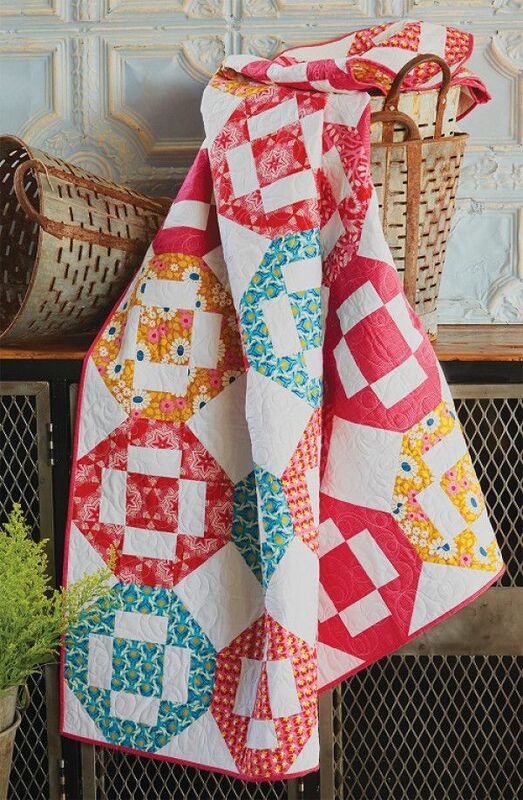 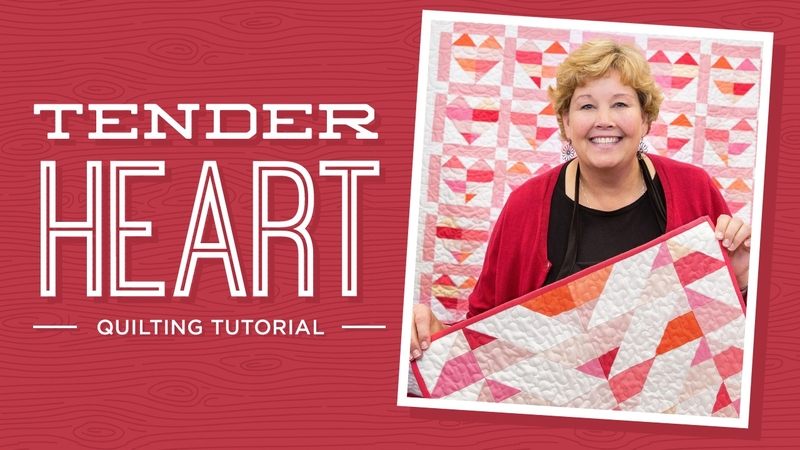 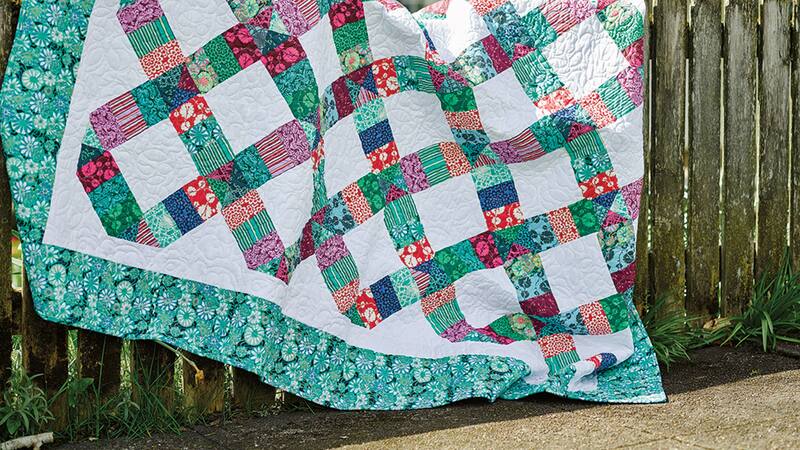 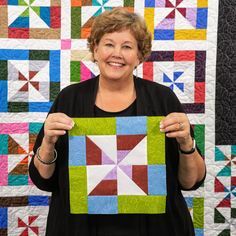 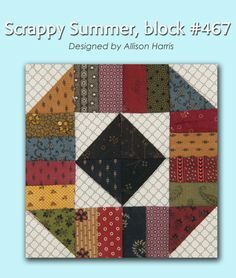 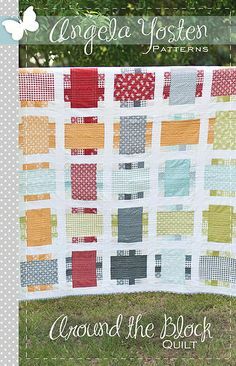 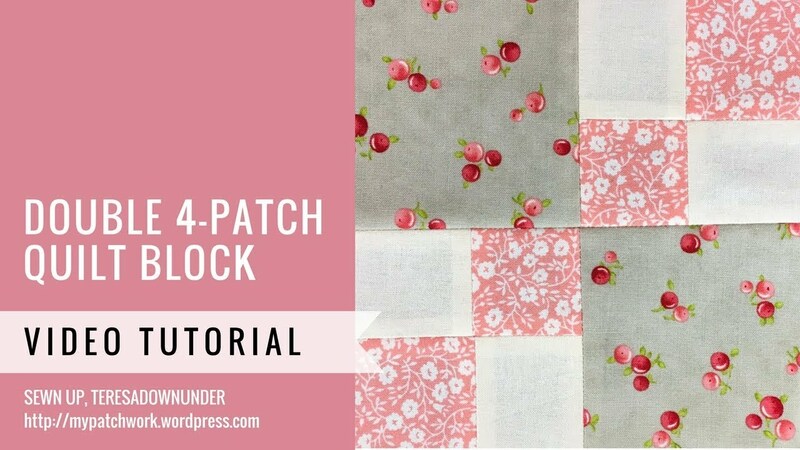 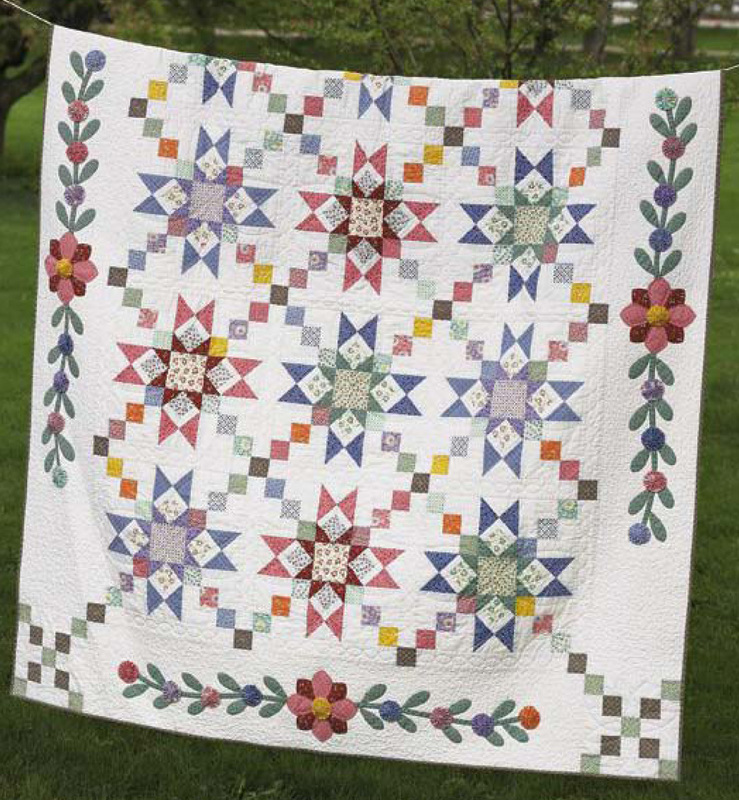 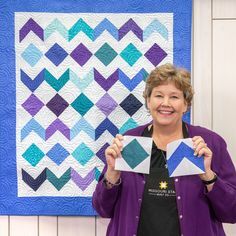 Make a "Double Churn Dash" Quilt with Jenny! 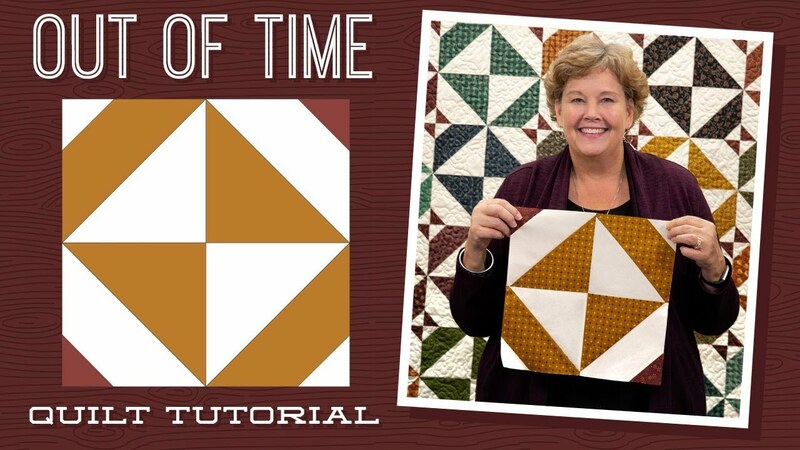 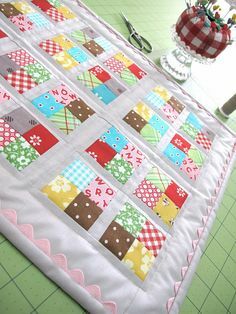 Make a "Time to Sew" Quilt with Jenny! 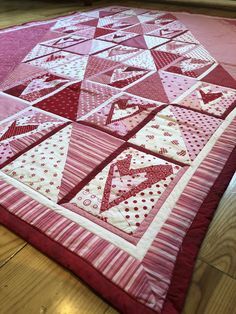 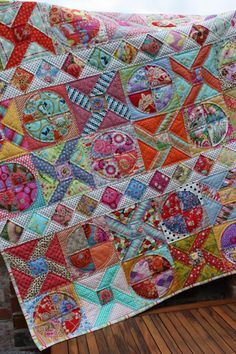 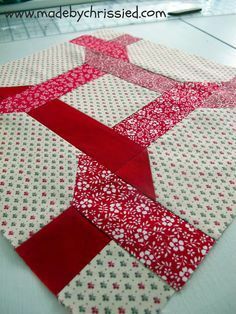 A twin size red quilt with patchwork harts inspired by Buggy Barn crazy heart design. 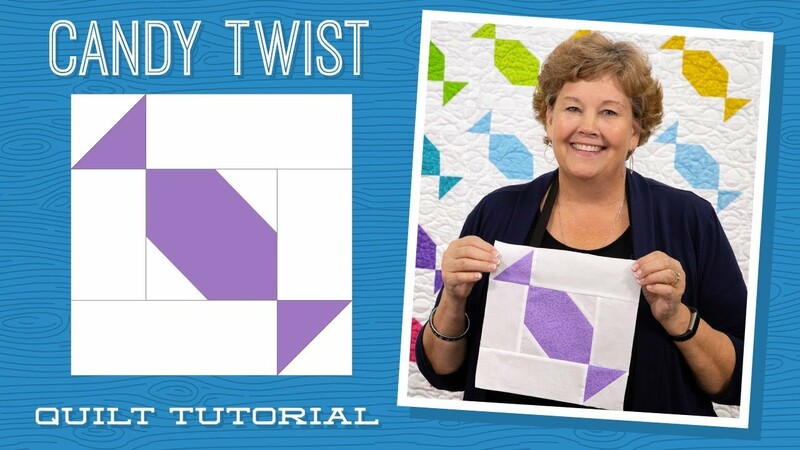 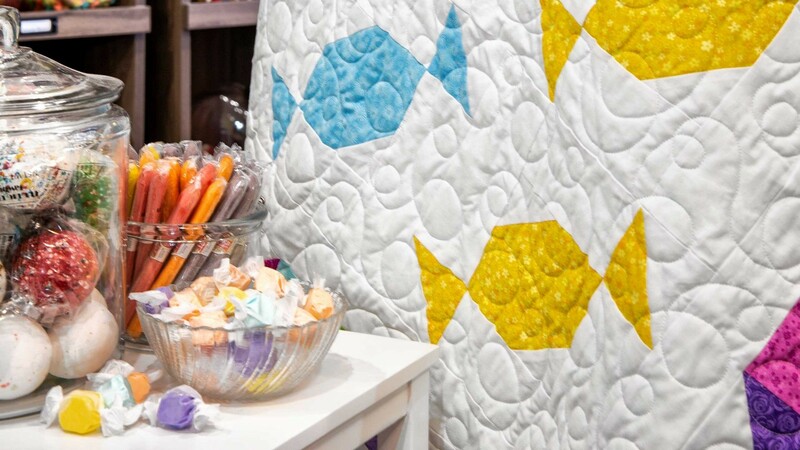 Make a "Candy Twist" Quilt with Jenny! 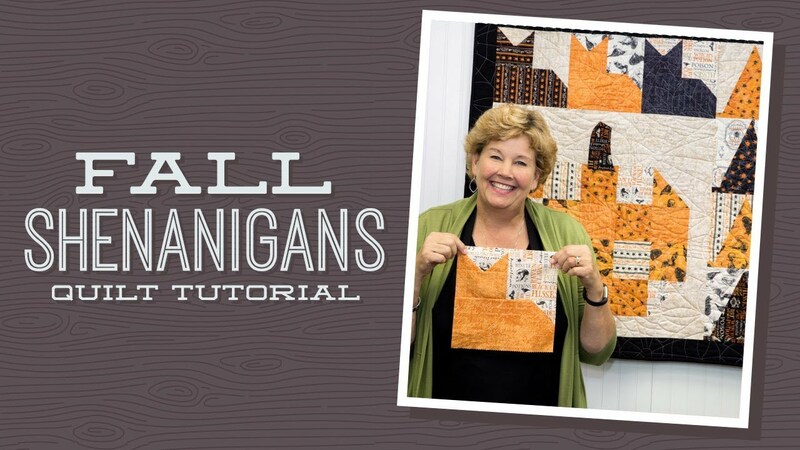 Make a Fall Shenanigans Quilt with Jenny! 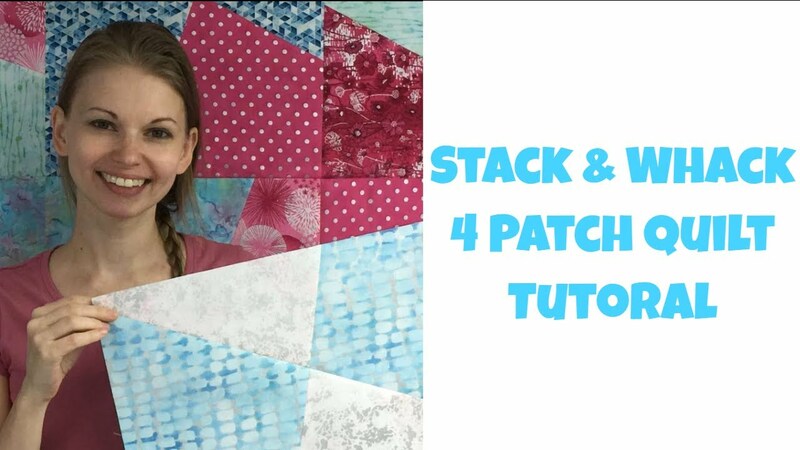 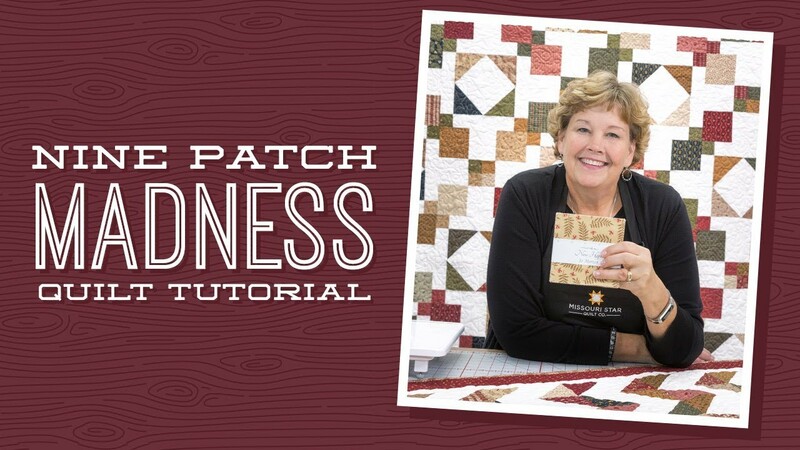 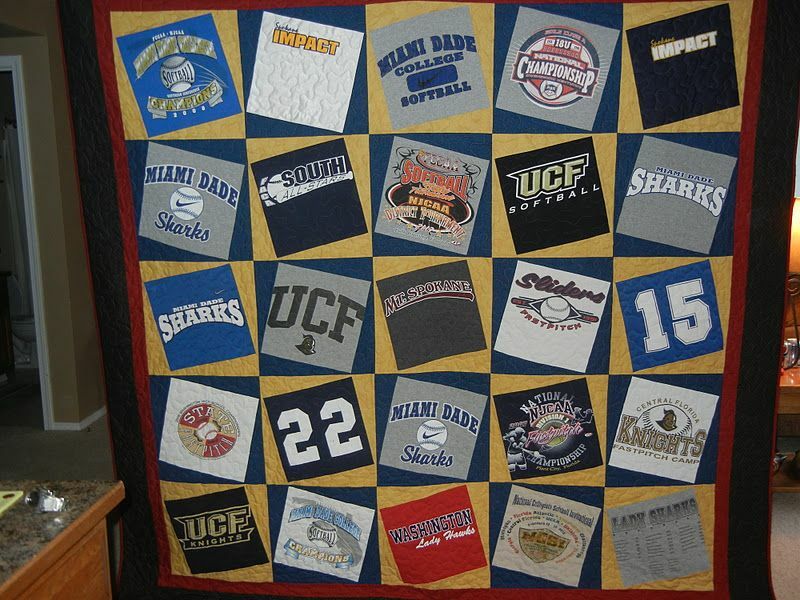 Make a 9 Patch Madness Quilt with Jenny! 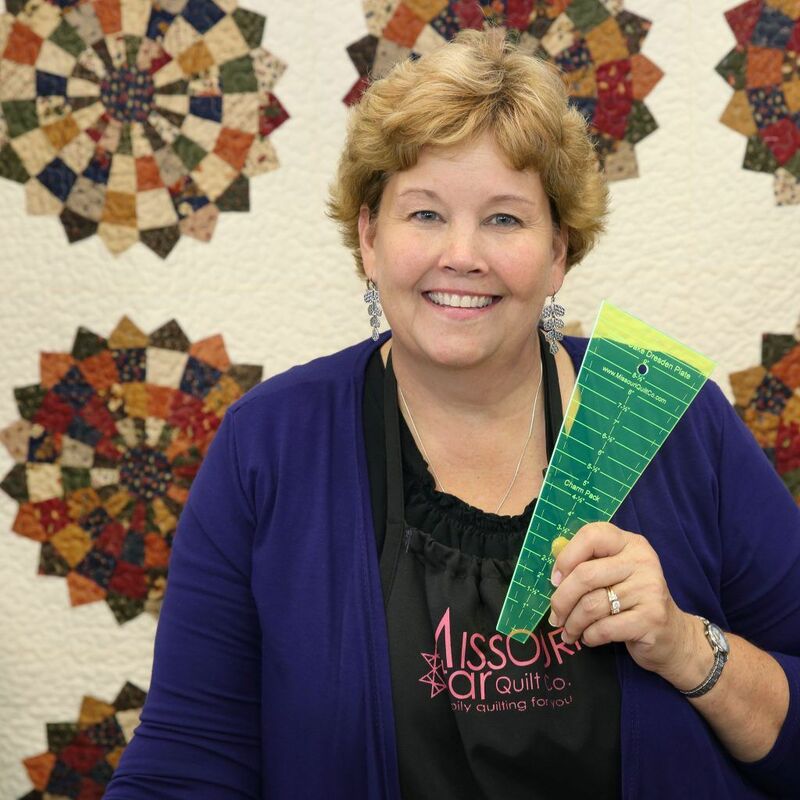 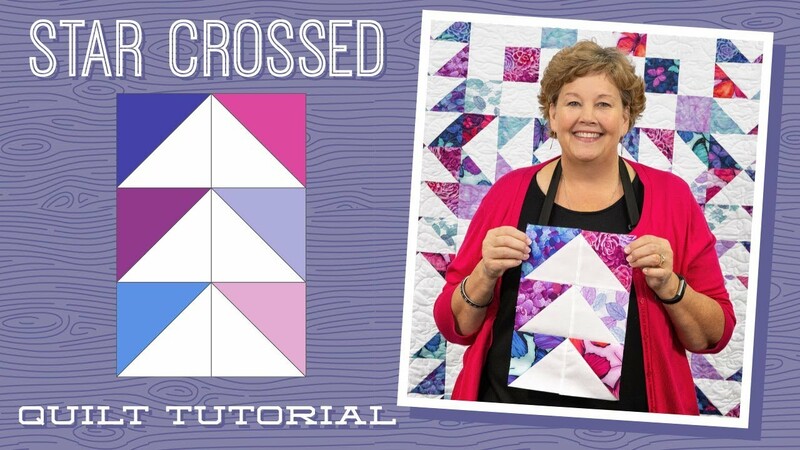 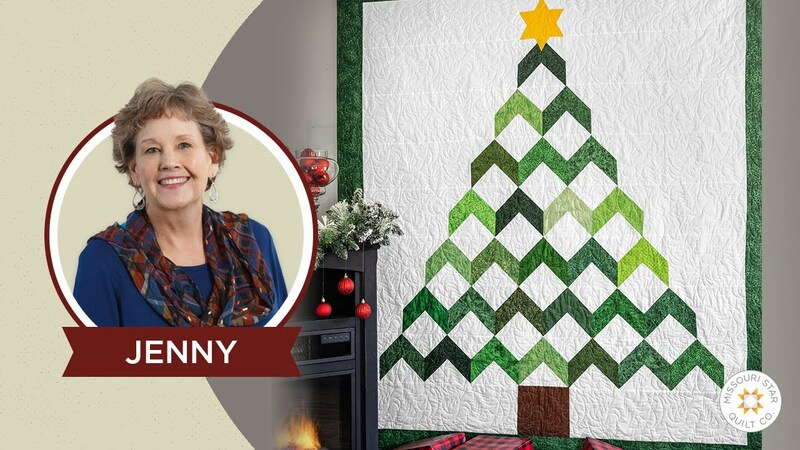 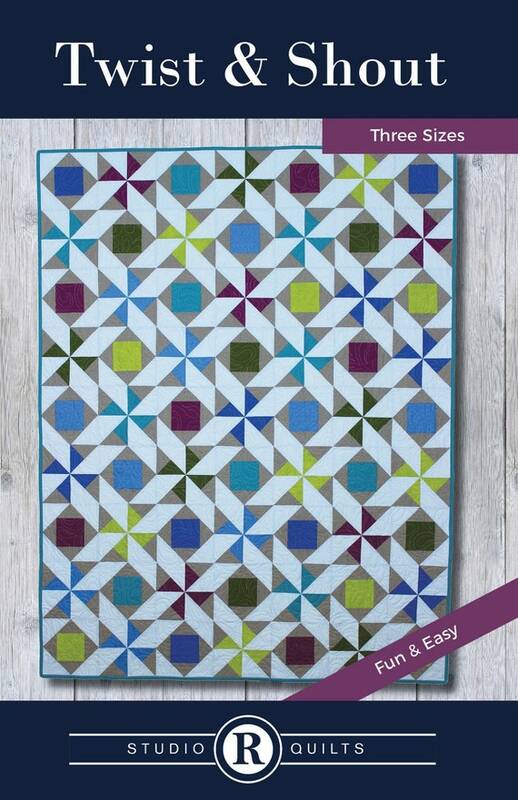 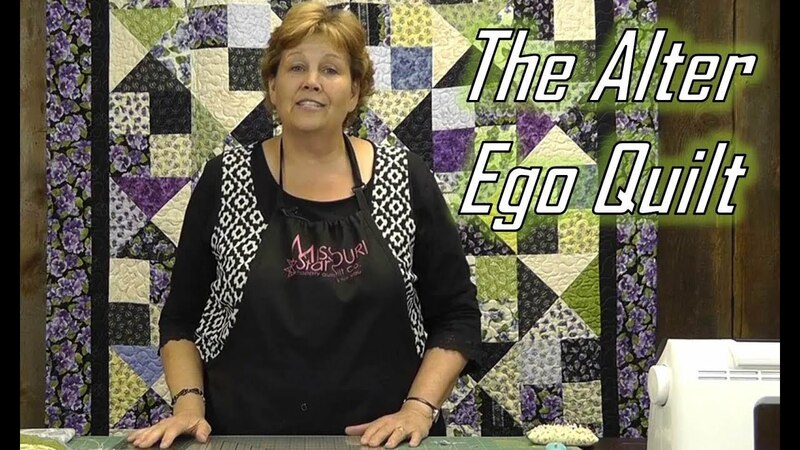 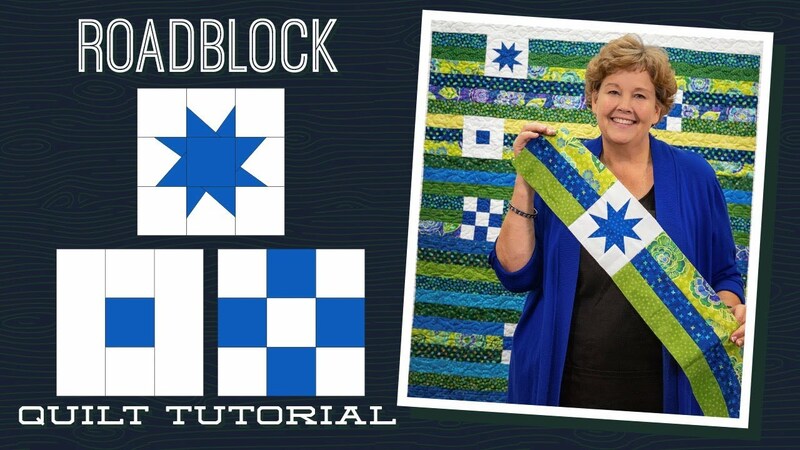 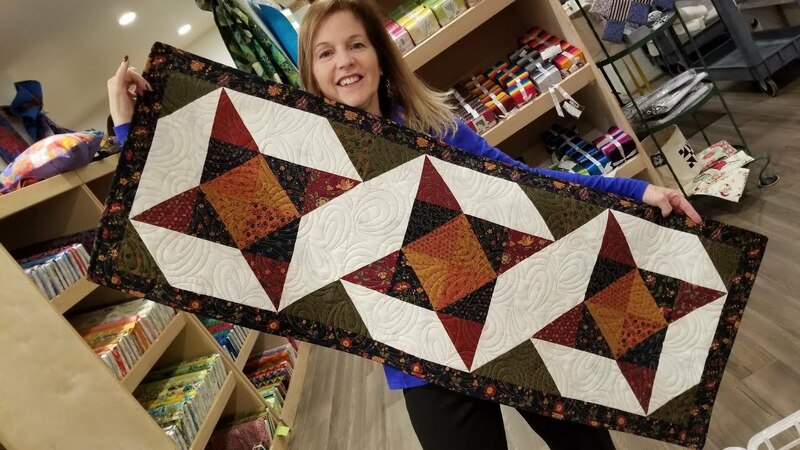 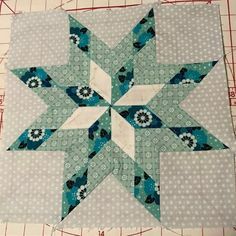 Make a "Star Crossed" Quilt with Jenny! 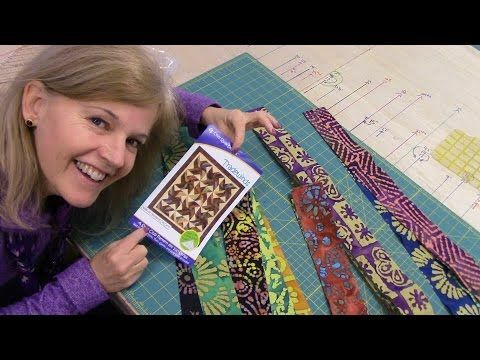 Make a Crown Quilt with Jenny! 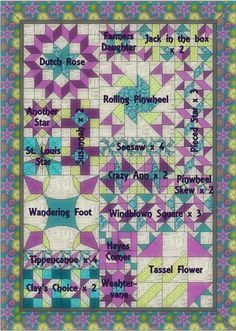 Elven Garden Quilts: Modern Sampler QAL Tutorials This is a summary of the tutorials written by myself and Jess of Scrappy n Happy for the QAL we co-hosted. 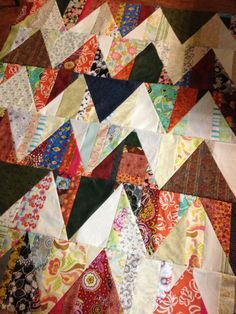 Sorry, Blogspot is turning this photo. 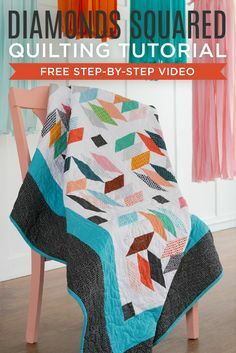 This Checkered Dresden Quilt Tutorial from Jenny Doan Is So Easy! 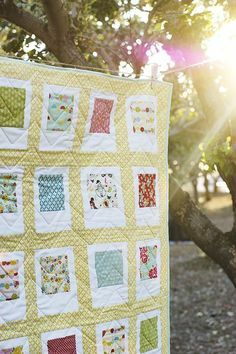 Quilts in the Park. 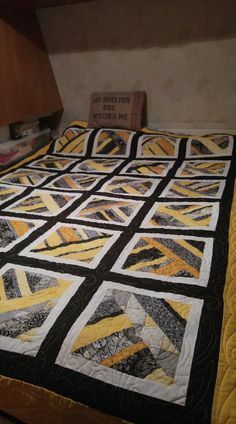 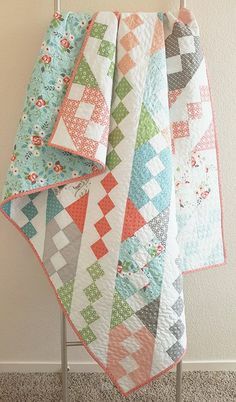 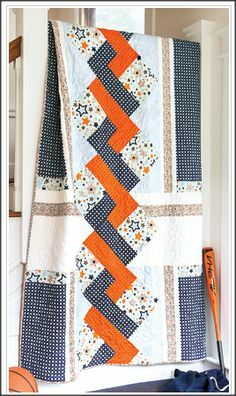 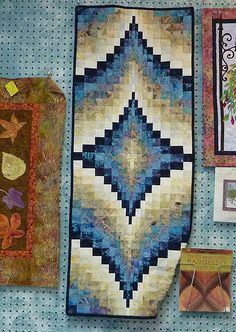 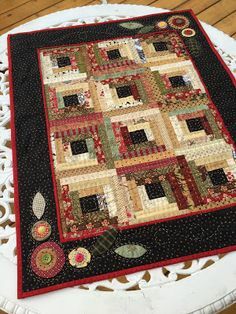 Love the organic quilting. 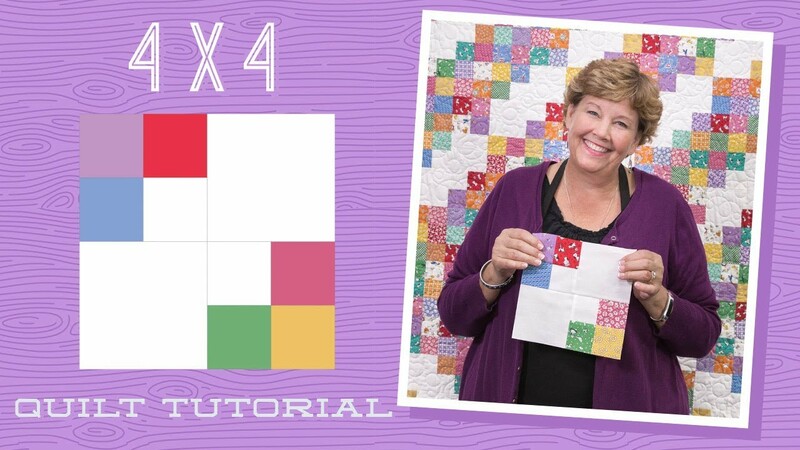 Make a 4 x 4 Quilt with Jenny! 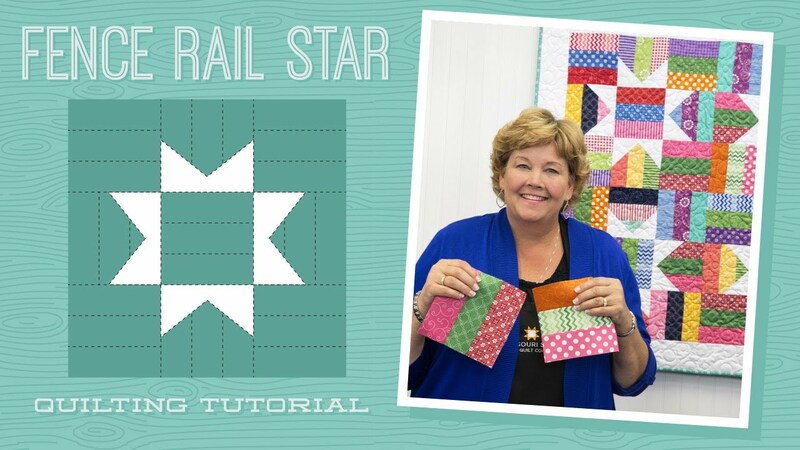 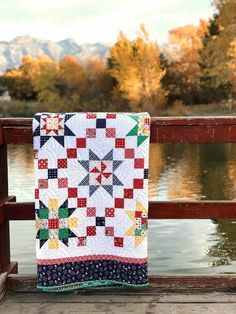 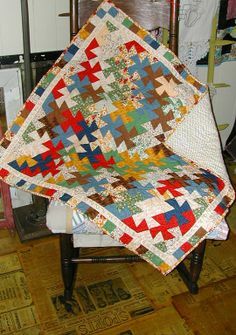 Jenny Doan makes the Hunter's Star Quilt so easy! 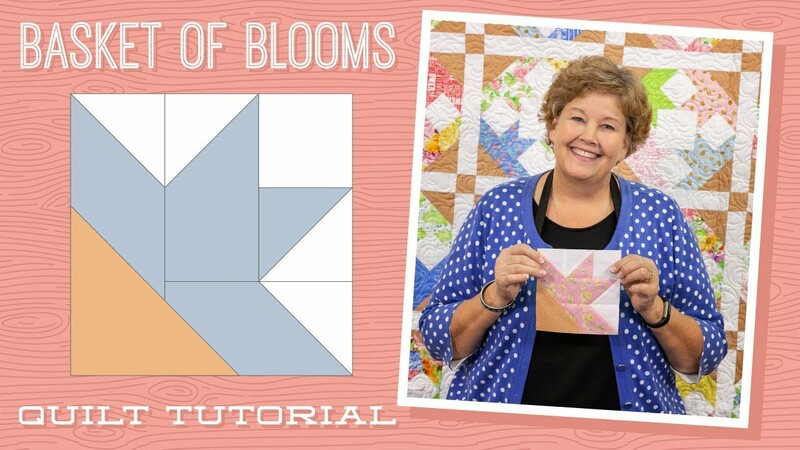 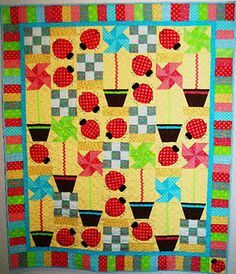 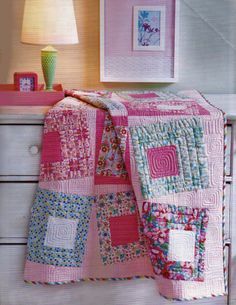 Make a "Basket Of Blooms" Quilt with Jenny!